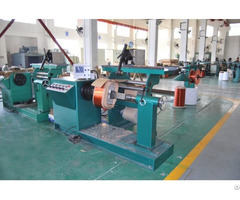 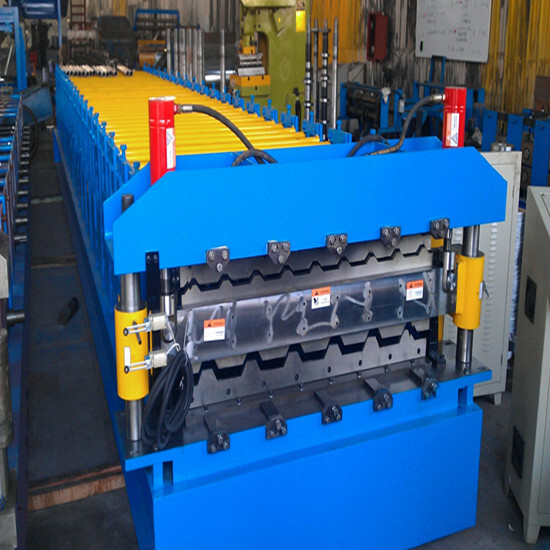 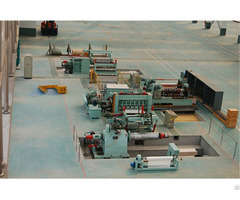 roll forming machine,welding tube mill,sandwich panel forming machine,slitting line,cut to length line,radiator production line. 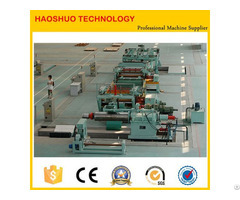 WUXI HAOSHUO TECHNOLOGY CO LTD is one professional enterprise supplying one-stop service for machines and equipments. 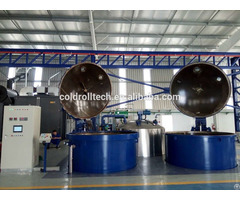 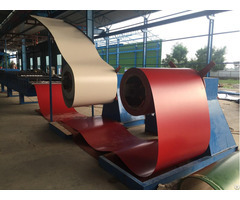 We have integrated superior sources and with years developing we have successful experience in metal processing machine, coil processing machine, roll forming machine, electrical equipment and so on. 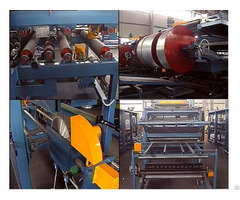 We already had good cooperation with customers from more than 20 countries and we keep doing better and better to win the chance to build good relationship with worldwide customers.